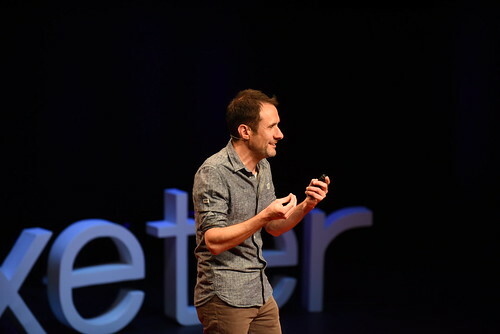 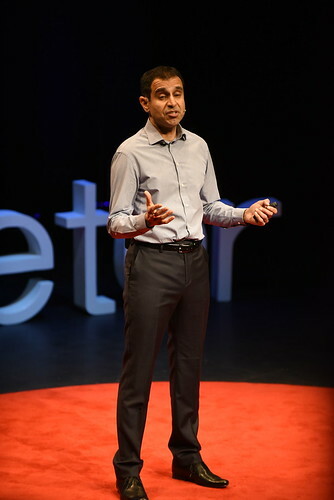 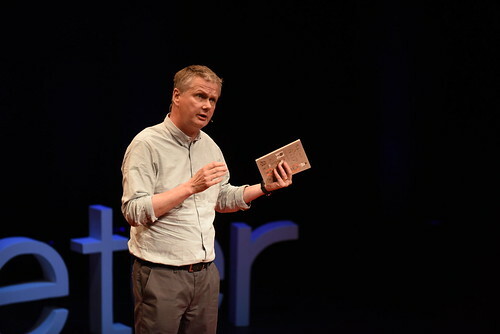 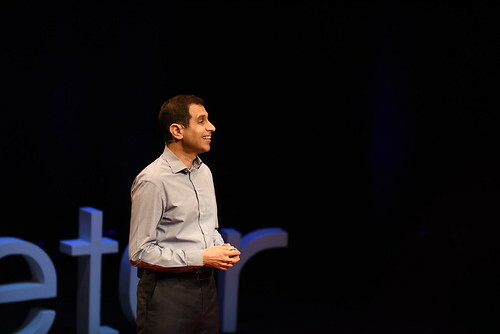 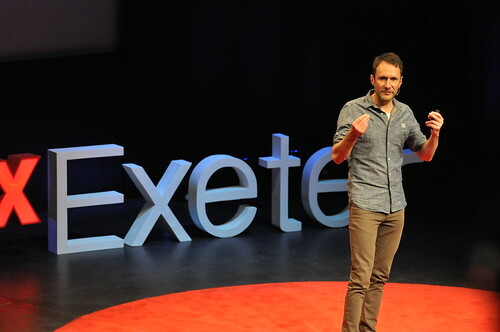 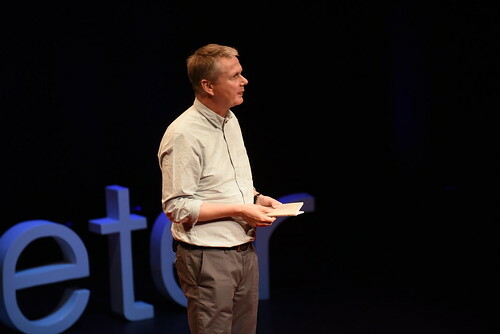 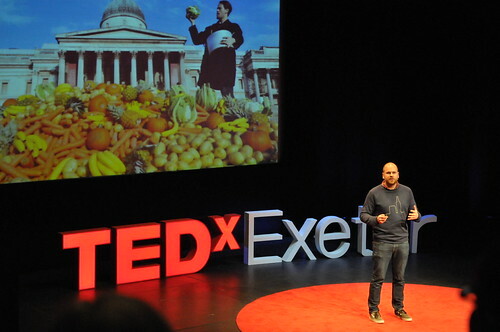 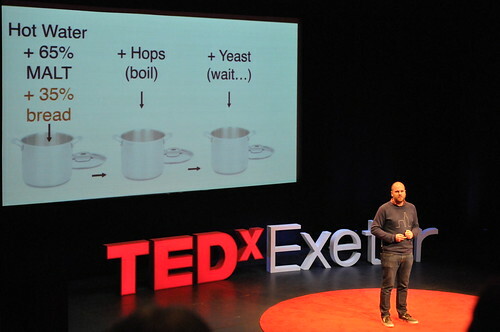 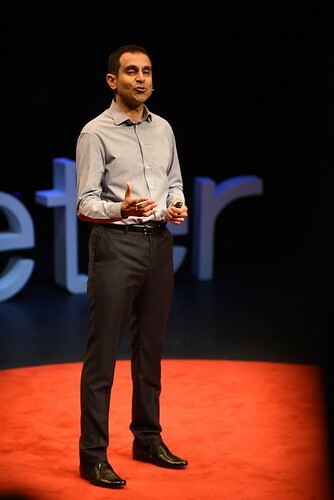 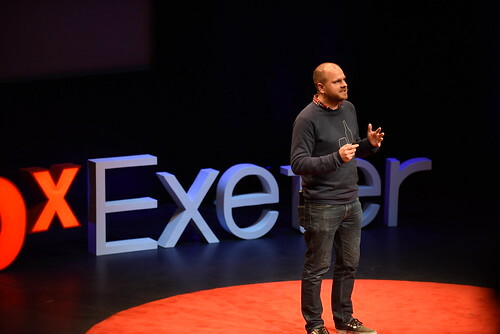 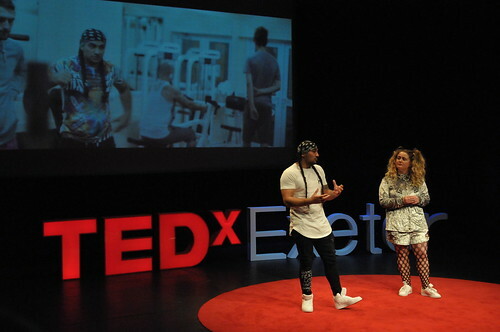 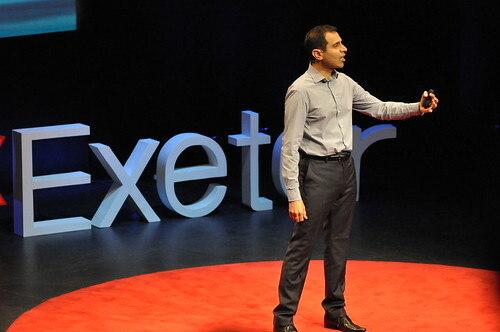 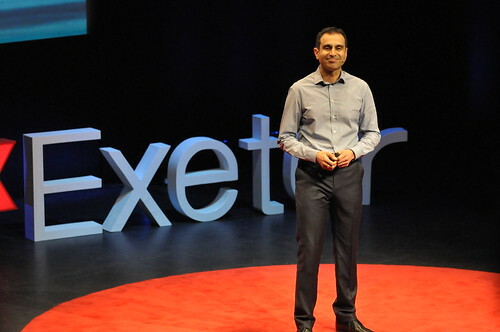 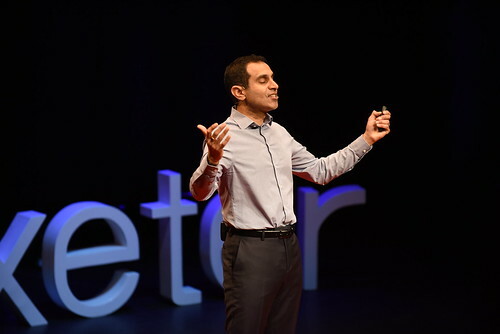 Recordings of the talks from TEDxExeter 2018 will be released later in the year. 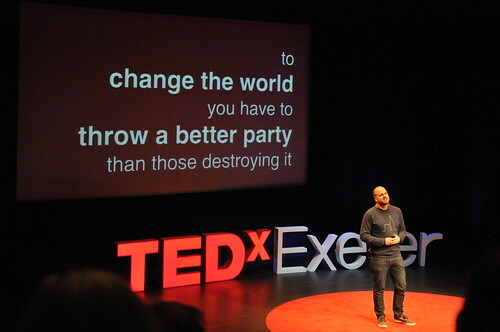 Please follow our social media or subscribe to our mailing list to stay updated. 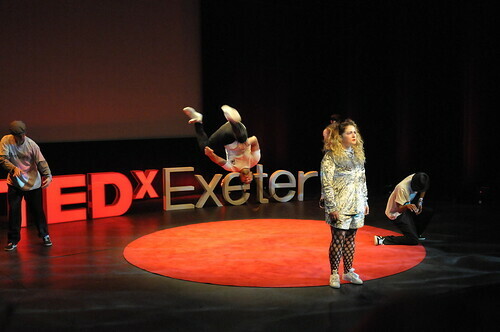 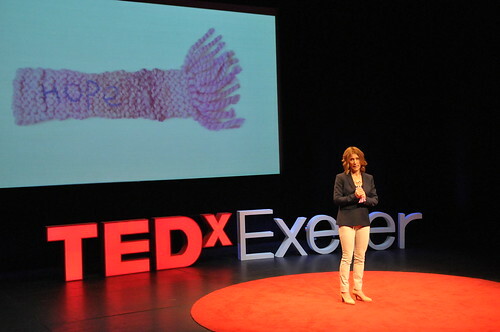 Welcome to TEDxExeter 2018 – Connect – a day of inspiring talks, connection and action! 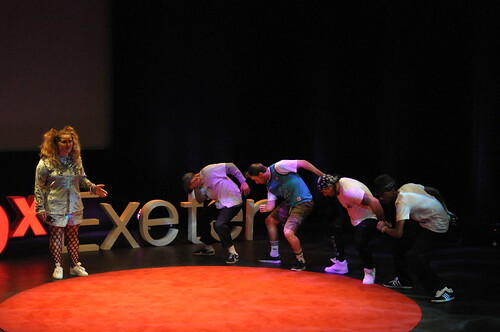 Here is the programme of the day for the livestream viewing. 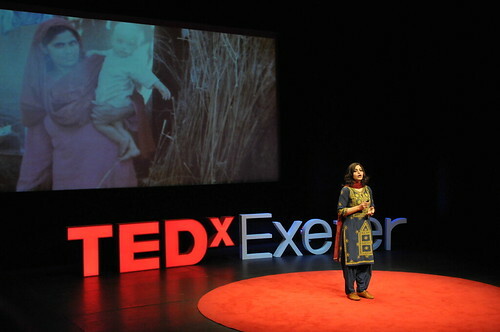 To watch online, click here.